While the midterms coming, and the I’m With Her crowd continues to whine about what might have been, it’s a good time to think about that bullet we dodged in 2016. While it’s impossible to say for sure what Cankles would have done had she attached herself to the White House, we CAN compare Trump’s first year and a half to what we DO know about what the Liberals are up to. What are the liberals excited about? Last we checked, it was banning straws and abolishing ICE. Meanwhile, what points did Trump put up on the board, just last week? A new EU Trade deal has been secured. Trump called out Twitter for their shadowbanning. The remains of fallen soldiers from the Korean War were returned — which no President since Truman had been able to accomplish. 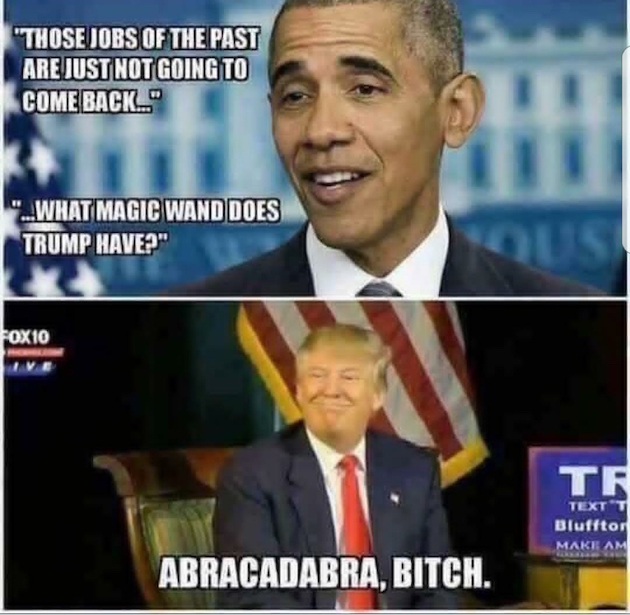 He delivered on promises of economic growth that Obama said he would need a ‘magic wand’ to deliver. To paraphrase Robert Frost, Two paths diverged in that yellow wood, and the American electorate picked Trump’s ‘road not taken’. Trump’s grand vision is to make America great again. The Left’s ‘grand vision’ is to make a black market for Straws. he “resist” crowd loathes her. 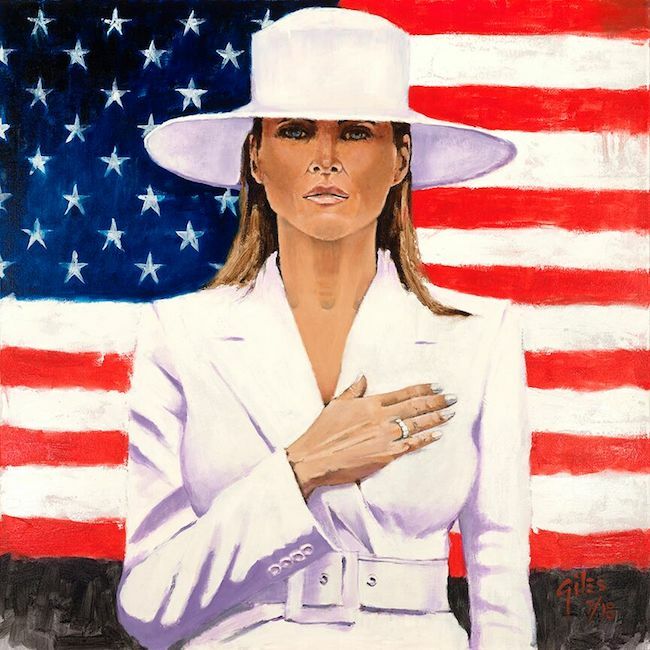 Patriots love her.